Or if you just want a unique way to tour the lake. We are located at the Waterpoint Marina in Lake Conroe. We can also arrange to bring the cycleboat to you if you’d like a customized tour on your favorite body of water. 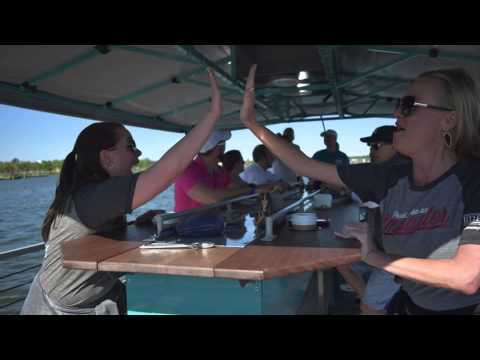 The cycleboat, built by Cascade Cycleboats, is set on a 25-foot pontoon base and has 10 pedal stations that turn a large aluminum paddle wheel, with additional non-pedal seats for five more passengers. It has a galley bar in the center of the pedal stations that allows for beverages to be served to the pedaling passengers, and a canopy that covers the width and length of the boat for better protection from the sun.. These boats are US Coast Guard certified, with a maximum allowed carrying load of 16 people, including the captain, or 2960 pounds. Choose the gallery you would like to view below. 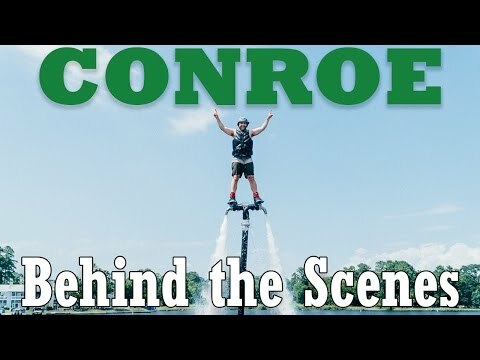 Let us take you on a tour of Lake Conroe to enjoy a two hour cruise with your friends and family. We can leisurely drift along listening to the music of outside concerts, or cruise along the shoreline discovering the beauty of the lake – your group decides! Or if you want a little more variety we can go on a restaurant tour. We board at the public docks just outside of the Starbucks at Waterpoint. Two hours not enough for your group? Then we can tack on another hour, giving you more time to jump off/jump on at the various restaurants on the lake. Or we can head out to the lake’s infamous beached island where you can take a nice swim. We board at the public docks just outside of the Starbucks at Waterpoint. Have a special event to celebrate? Make it unique by renting our cycleboat for the day. All day rentals are great for those personal milestones, corporate events and festivals. 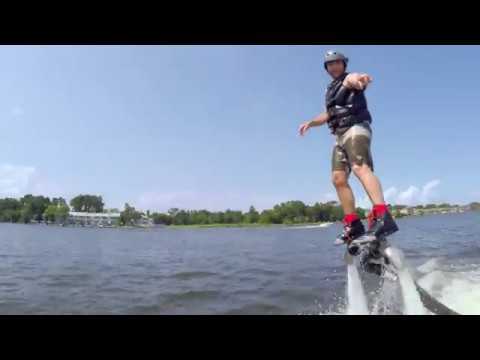 Rent it out for Lake Conroe or let us bring it to you on your favorite body of water. Price will be determined based on time and location. If you live or are staying in Montgomery, Conroe or Willis, I Do Transportation Services will pick you up at your location and take you and your guests to CorkThis! Winery for a wine tasting, then onto Lake Conroe for a 90-minute cycleboat adventure and then back home. (If not already staying in the area, just drive up to Waterpoint Plaza and we can pick you up from there.) Don’t forget to bring your wine to the boat – we have coolers!